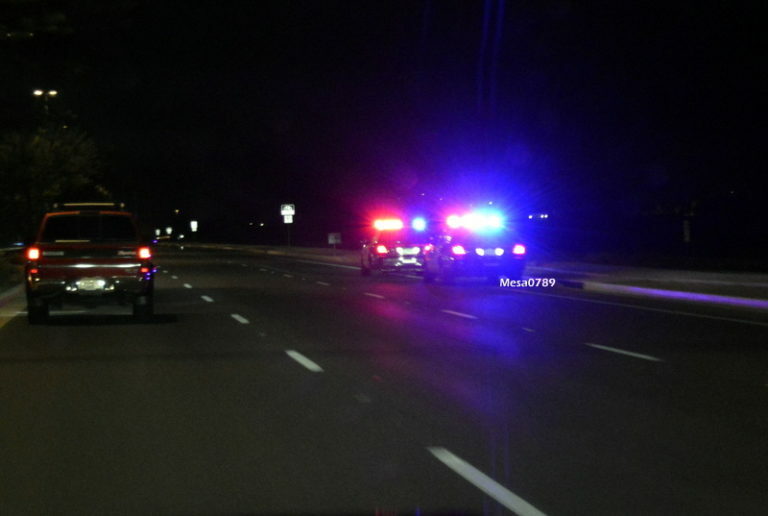 I routinely have clients talk to me about what’s happened in a particular traffic stop if they were issued a summons or a ticket. What I try to do is go over and get the details from them as to exactly what happened. The best course of action they could have taken would be to be courteous to the officer and not try to argue the position that they feel was what they had done, but simply ask the officer what the basis was for the stop and just leave it at that. If an officer is willing, he’ll talk about the conduct they engaged in. If he’s not willing to do it, simply make note of where you were, what the stop was, and give them the information that they request; usually license, insurance card, and registration. You’ll receive a summons and then you can thank the officer for that. Believe it or not, it actually helps you, in the long run, to say thank you when you get a ticket because the officer remembers the courteous driver.